Service-Ball Mill,Ball Mill Supplier,Ball Mill For Sale,Ball Mill Manufacturers,Cement Ball Mill-Shanghai Clirik. Pre-sales Service: Based on the principle of constant innovation and quality guarantee, customer foremost, we are able to provide our customers not only the highest quality products at the most favorable price but also the most reasonable solution, such as the selection of the equipment, optimized process configuration and a full range of technical support.Every customer has the chance to visit the working machinein the site before placing the order,we help to arrange cars, hotels, and translators for every visiting customer. After-sales Service: Experienced technicians guidance is available on the phone, and on the internet. One or more engineers will be dispatched to the calcium carbonate powder site to help install the customers' plants. 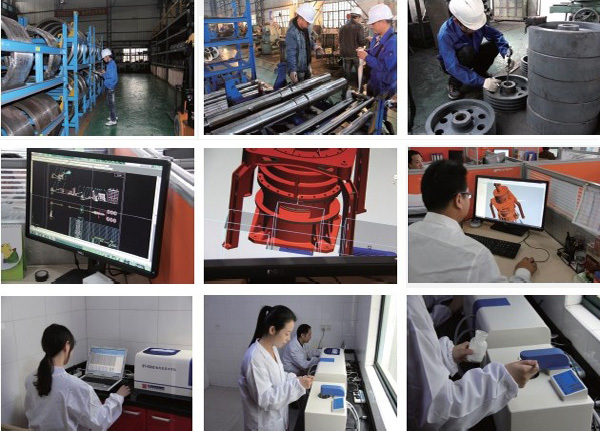 Necessary training about machinedaily maintenance to local workers is provided also.